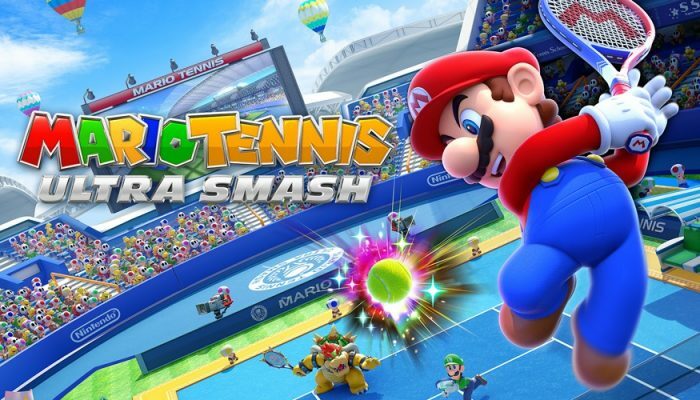 NintendObserver’s select content on Mario Tennis: Ultra Smash for Wii U.
Mario Tennis Ultra Smash launches on January 28 in Japan. 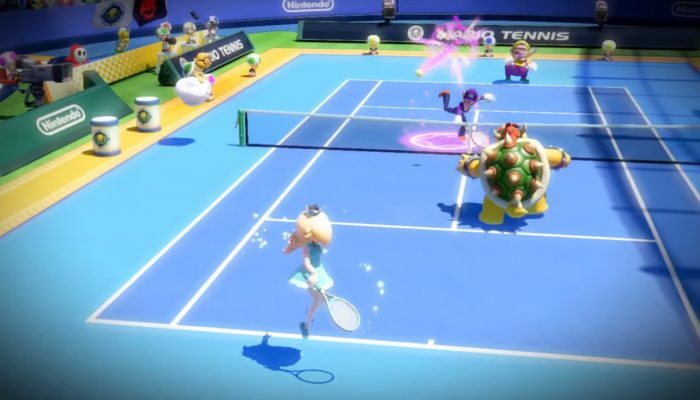 You can even train up a compatible amiibo to become the perfect doubles partner. 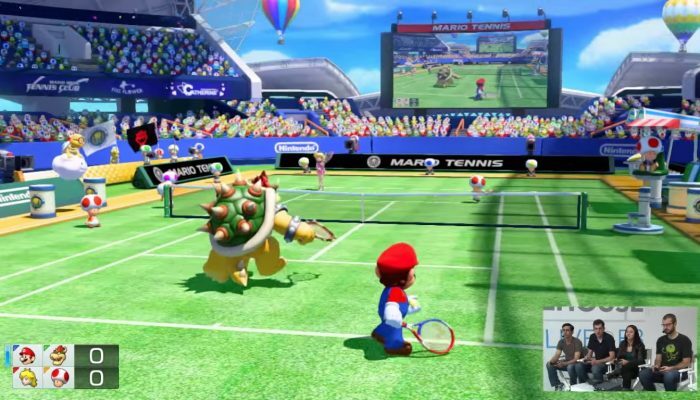 Super Mario 3D World getting representation in Mario Tennis Ultra Smash. 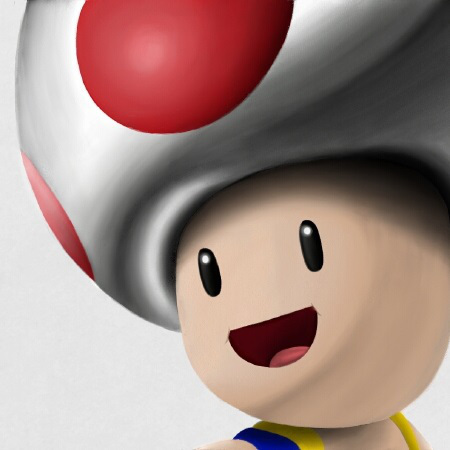 Don't mess with the Mushroom adventuress. 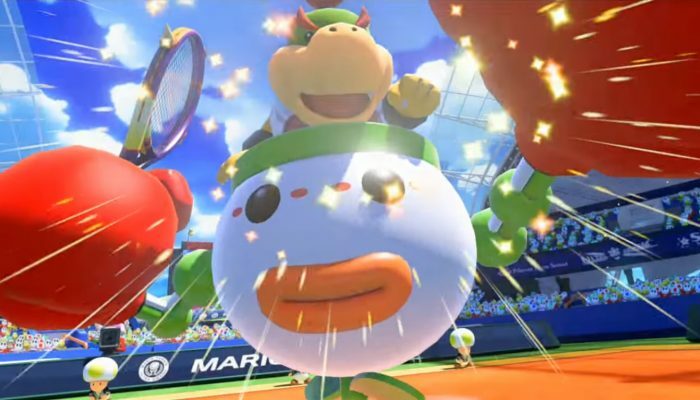 "Clown Car" Bowser Jr. along with Dry Bowser playing in the upcoming Mario Tennis Wii U game. 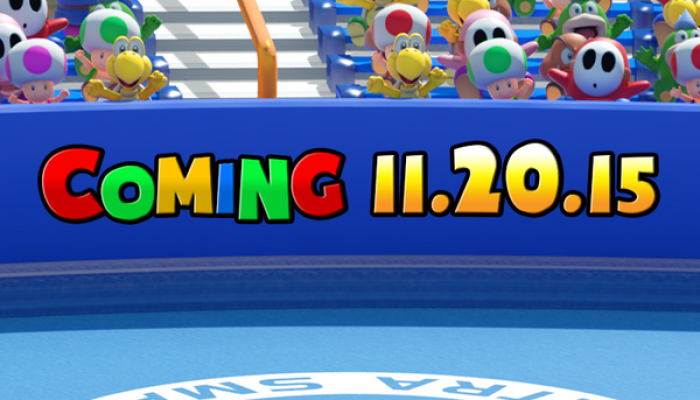 Same trailer as NoE posted in their press release. 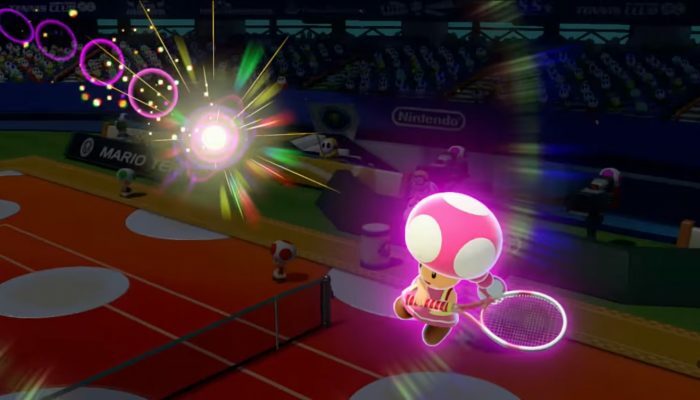 Most of the known features of the game are showcased in there. 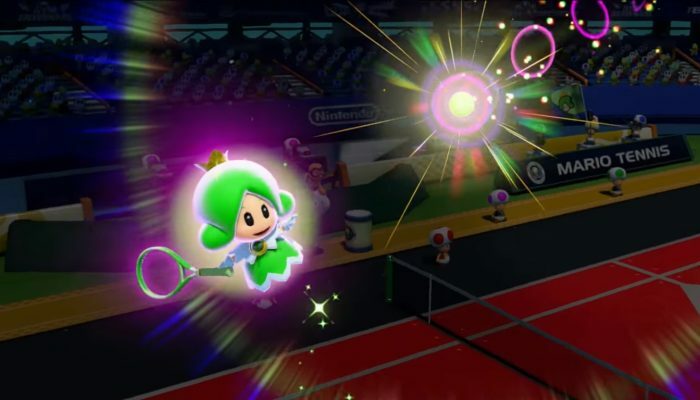 Franchement je l'avais essayé en un-contre-un à la Japan Expo et je l'avais trouvé super sympa. 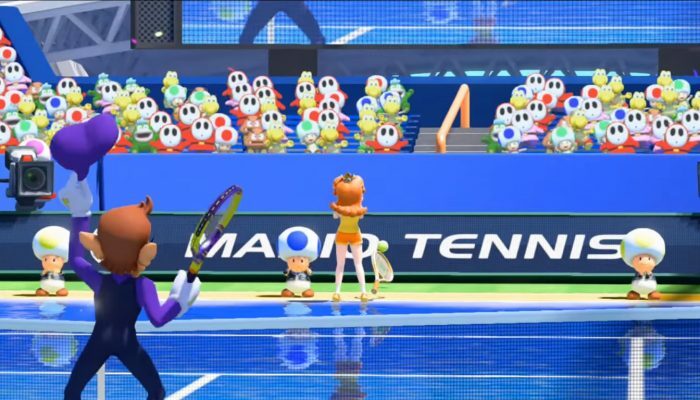 Ultra Smash to be compatible with Mario, Luigi, Peach, Bowser, Yoshi, Rosalina, Wario, Toad, Donkey Kong amiibos. 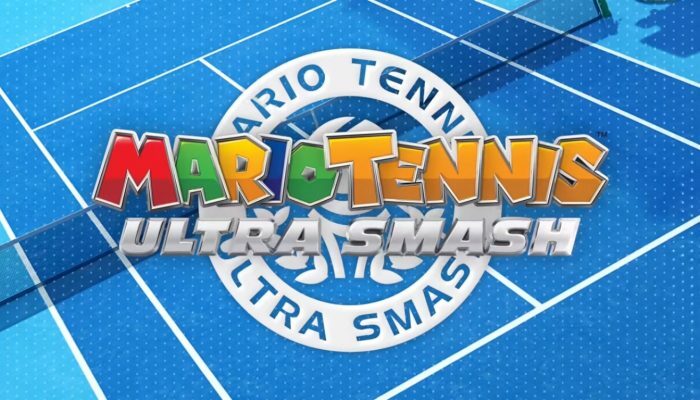 Buy Ultra Smash at launch on the eShop to get Mario Tennis N64 for free on the Wii U Virtual Console. 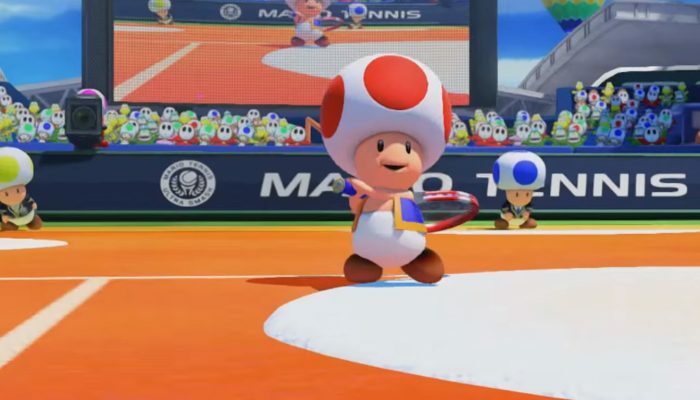 Mario Tennis Ultra Smash's court and character trailer. 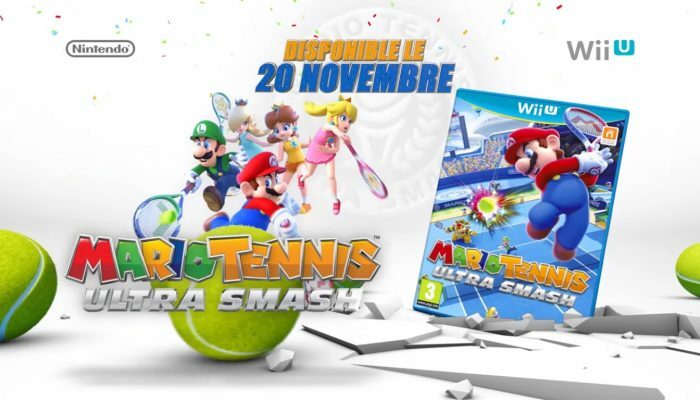 Here is the Wii U's November title for this Holiday 2015. 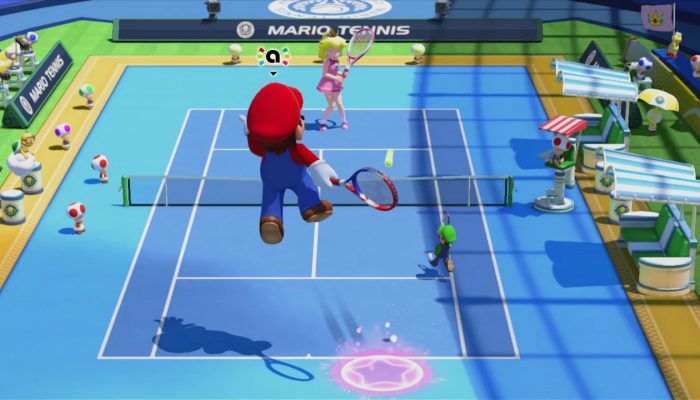 Mario Tennis comes to the Wii U system. 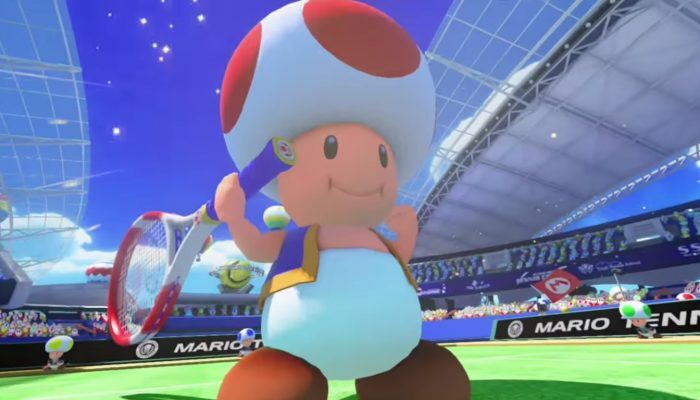 Holiday 2015. 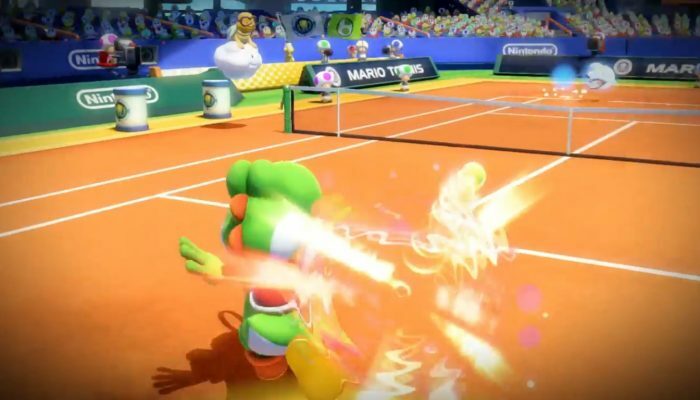 Day 2, 11:40 AM PT: Treehouse plays Mario Tennis: Ultra Smash.